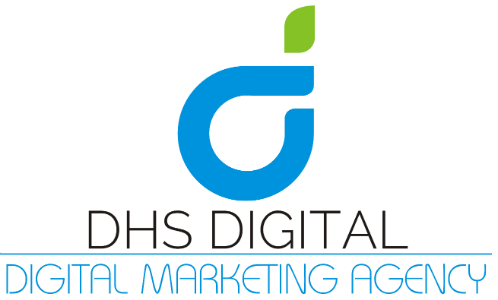 DHS Digital’s SEO Services are 100% focused on each client’s unique needs. Many SEO Companies still use old techniques and offer those phony guarantees that Google itself says be wary of. Our SEO process is one of research, planning, and implementation. We take care of all the work and consult with our clients at all times so there are no surprises. The SEO team at DHS Digital has a track record of dominating all the Search Engine and our primary focus has always been keeping track of Google updates. Throughout the ever-changing Google climate, many websites have actually declined in rankings due to the continual changes Google has made to make it’s searches more relevant to the user. This is the primary reason why we don’t follow old SEO tactics as these tactics only delay and/or hurt rankings. 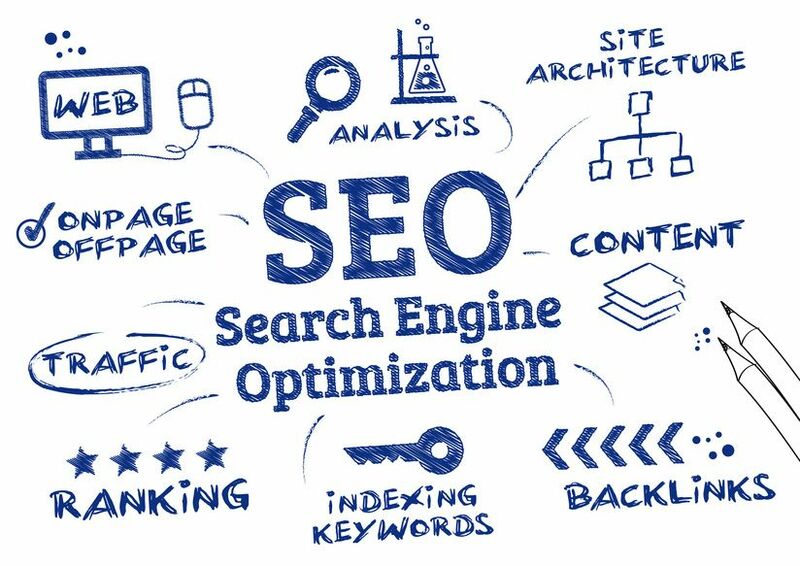 Our award winning SEO Services are headed up by the President of DHS Digital and implemented by our dedicated staff that have worked with some of the top sites on the Internet, so no site is too complex. Please take a look at Our Awards and feel free to Contact Us to get a customized SEO Services quote.